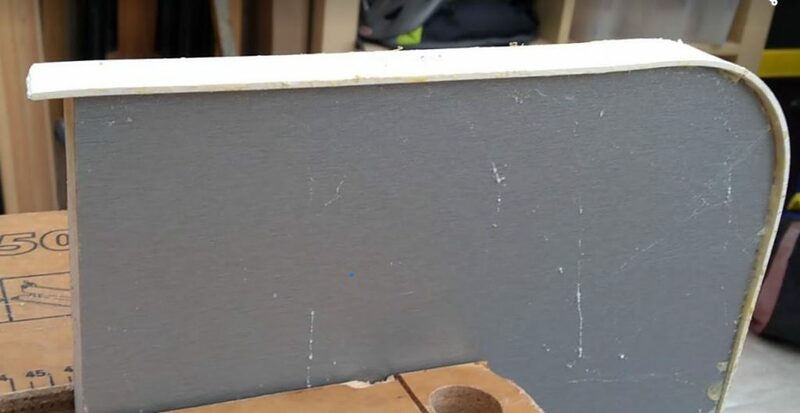 DIY Edge-banding (furniture board edging) – Do your dream! But, in higher class motorhomes and pro built ones, the manufactures have access to other edging systems and usually skilled people to do it….. 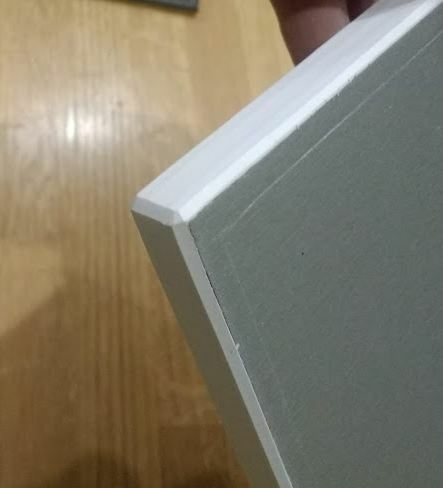 Some use better edging, or solid wood, or just a wooden frame. In Van#2 design, we want a much better finish than the current van – and that means being pro standard with pro features. Sadly lacking skills and equipment. 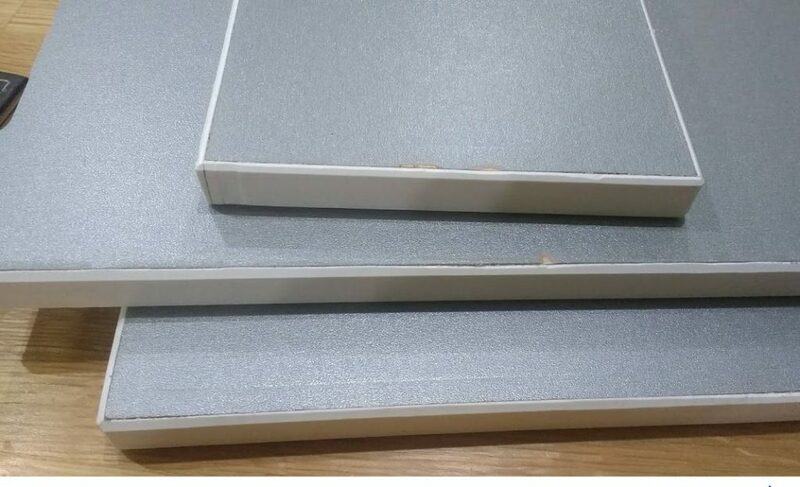 We still want to use the lightweight ply so we still need to be able to “edge” it. After cuppa, release clamps and you should have 2 well stuck edges but overhanging. Apply masking tape to the surface just below the edge to protect the wood from damage from router bearing. Set edge router up with flush cut bit, and have it so the bearing is 4-5mm into the wood and the cutter cuts all the edge. Now tape, glue, and fix the two remaining edges, with the edge overlapping the end of the other edges. Clamp and time for another brew. 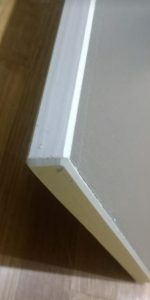 Once drink finished use router again to trim excess and be careful on the corners.. Then remove all tape. You will have a workpiece that is now edged “okay” on 4 sites and looks a “ok” at best and the edge is lipped over slightly. That’s fine. Now the finishing touches! Set up router with chamfer bit, use scrap wood and make sure it takes only 50-75% of the edge off. e.g. 2mm edging, you only want 1-1.5mm to be cut out on the 90′ angle. You can use palm router or router table if you have one. Run workpiece around, all edges, including the corners. Once all of the edging is now flush, you may want to repeat the chamfer bit on the router as this may have a better finish. Once that’s done, its finished!! The surfaces must be 100% covered in glue – don’t do too much but better more than less. GO SLOW – its a lot harder to do than t-edge. Practice on scrap. Curves are doable, hair-dryer or hot air gun helps. Taping surface before doing the flush edge bit protects the surface from bearing drag/burn. Use fresh blades and make sure they are clean. Replace often!